Just a few weeks after New York state officials outlined the horrendous state of customer service at Comcast and Time Warner Cable, the New York Public Service Commission has delayed its vote on the proposed merger between the two cable companies. The commission had planned to vote on the $45 billion transaction Wednesday, but amid growing concerns about the merger’s impact on New York -- Time Warner Cable’s home state -- officials pushed back the vote to Nov. 13. Now critical questions hang in the air, including two particular questions that have been on the minds of nervous cable customers across the country: Can Comcast and Time Warner Cable improve their notoriously subpar customer service? And if the two companies merge, will it only get worse? Those questions were posed last month by officials at New York’s Utility Intervention Unit (UIU), part of the state’s Division of Consumer Protection. In two public filings, Erin P. Hogan, UIU’s director, said the companies’ current level of customer service is “simply not acceptable for New York,” and she expressed concern that the track record would further erode if the merger is approved -- or at least if it is approved without a litany of conditions. Proposed conditions include Comcast keeping customer service jobs in New York and agreeing not to close or relocate any New York-based call centers for at least five years following the merger. Further, the UIU recommended that Comcast dedicate two voting members of its board specifically to dealing with issues facing New York consumers. “These voting seats would provide a direct voice for customers to influence any corporate plans or policy that would have long-range, significant effects on consumer costs,” Hogan wrote. Although the companies’ poor customer service track records are no secret, UIU provided statistics outlining the type and scope of customer complaints. For instance, Hogan wrote, the New York State Division of Consumer Protection received 83 complaints against Time Warner Cable in 2013, while the Public Service Commission received an additional 1,150 complaints. Common complaints included frequent rate increases, poor picture quality, billing errors and unexpected equipment fees. Hogan went on to cite customer satisfaction surveys conducted independently by J.D. Power, Consumer Reports and the American Customer Satisfaction Index, all of which rank Comcast and Time Warner Cable near the bottom. The proposed merger is currently under consideration by federal regulators at the FCC, but state-level reviews can also have an impact, particularly in large states such as New York and California. As Bloomberg reported, any state could deny a merger, but it rarely happens. 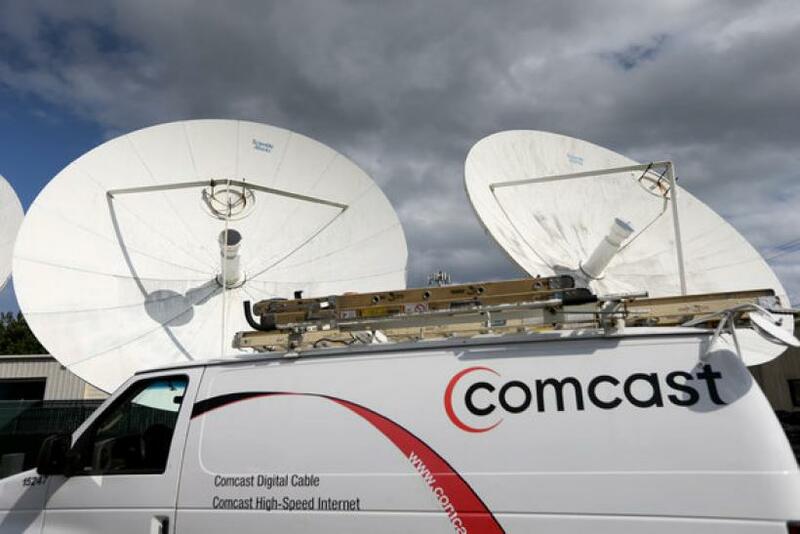 Should the merger be approved, the New York Public Service Commission said the combined Comcast-Time Warner Cable should be held to stringent customer service standards. Moreover, the new company should be “subject to consequences” -- including steep penalties -- if it doesn’t live up to its recommended standards.